Shin Megami Tensei IV: Apocalypse will be heading to the Nintendo 3DS next week. Given that Roman numeral in the name, you may think it’d be wise to start playing previous numbered installments in the Shin Megami Tensei series to prepare. Now, I’m not one to discourage people from sampling great games, but that sort of preparation isn’t necessary here. This Megami Tensei offshoot is part of a line that might best be compared to the Final Fantasy series. All Shin Megami Tensei games share some characters and themes, but they aren’t necessarily tied to one another. 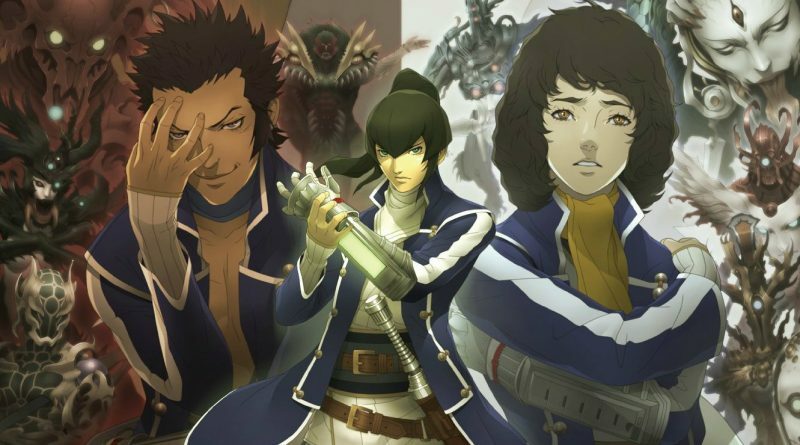 Shin Megami Tensei III and Shin Megami Tensei IV may have numbers in their titles, they aren’t connected in the same way Shin Megami Tensei and Shin Megami Tensei II are. To make things even more confusing, Shin Megami Tensei: Nine and Imagine are both linked to the first and second games, while if… and Strange Journey are independent installments. Many entries may have characters like Michael and Lucifer in them playing similar parts, but Shin Megami Tensei’s Lucifer is different from Shin Megami Tensei IV’s. Let’s go through the main Shin Megami Tensei games together and straighten things out. Shin Megami Tensei is the first entry in this series. 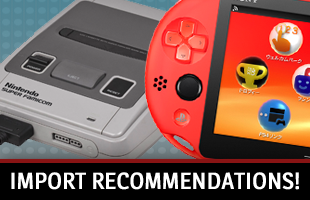 It debuted on the Super Famicom in 1992, only reaching other regions via an Apple iOS port in 2014. It sets the stage for this entire series by introducing a world where demons run rampant, but can be controlled by humans via some sort of summoning program, a holy war is being waged between otherworldly beings, and you control the fate of the universe. To be more specific, Tokyo is under attack in 199X, infested by demons. Your avatar gains the ability to broker with them, but is forced to retreat to a Diamond Realm to escape a Great Cataclysm that destroys the city in an attempt to “save” it. You then return to the real world to find 30 years have passed. Your wildcard character can make lawful, chaotic or neutral choices, with his actions shaping the 202X Tokyo and world. Ultimately, your Shin Megami Tensei doesn’t matter. 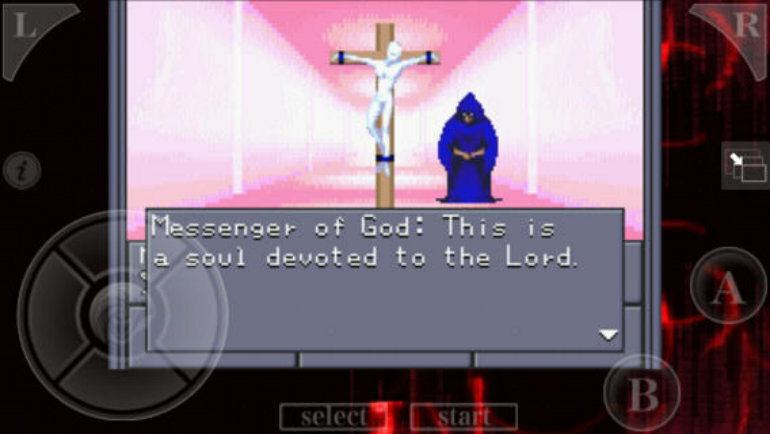 Shin Megami Tensei II comes along and says its predecessor’s neutral route is canon. It is now 207X and the people in power in Tokyo, known now as Tokyo Millennium, are attempting to put together a Thousand Year Kingdom. This would be a utopia for a chosen few who have been saved by an unknown Messiah. (Hint: the Messiah is your avatar.) Your decisions as you fight against and alongside demons will determine if the Thousand Year Kingdom will come to be or people of the world deserve a different future. Unfortunately, those of us outside of Japan never had a chance to officially experience this installment, as it’s never been released in other regions. Both Shin Megami Tensei: Nine and Shin Megami Tensei: Imagine offer an opportunity to see what was happening in Tokyo when players were hiding out in Shin Megami Tensei’s Diamond Realm. In each tale, survivors of the Great Cataclysm of Tokyo are waiting for the city to be rebuilt. Nine is a Japan-exclusive Xbox game that followed the creation and development of Idea Space, a digital world the remains of humanity might be able to inhabit. (This experiment doesn’t go well.) Imagine was a PC MMORPG where players investigated three towers that appeared after a Shinjuku Babel tower was built as a possible home for survivors. (This also doesn’t go well.) In each, we see humanity’s attempts to rebuild before Shin Megami Tensei II’s Tokyo Millennium was established. Each game has lawful, chaotic and neutral routes that influence its respective endings, yet remains neutral enough to lead into Shin Megami Tensei II. But you don’t need to worry about any of these games when heading into Shin Megami Tensei IV: Apocalypse.. There aren’t any direct connections. 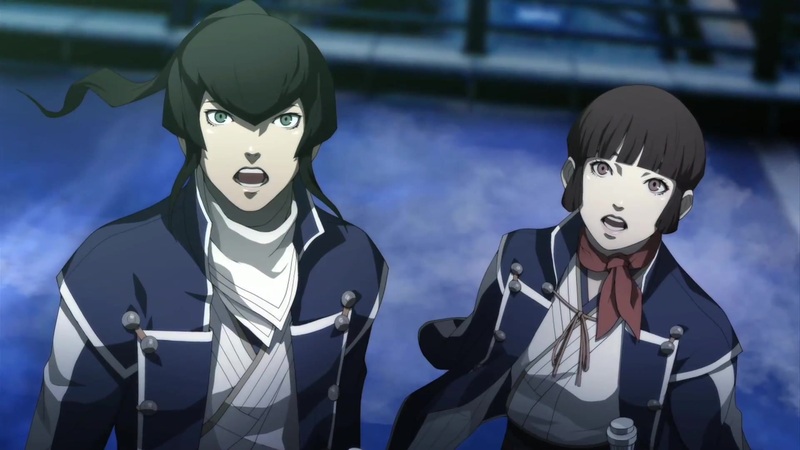 There also aren’t any connections between Shin Megami Tensei IV: Apocalypse and Shin Megami Tensei: if…, Shin Megami Tensei III: Nocturne or Shin Megami Tensei: Strange Journey. Of these three games, if… is the oddball. 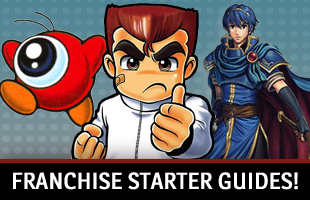 It doesn’t conform to any of the Shin Megami Tensei standards we’ve glossed over so far. There are no lawful, chaotic or neutral paths; your route is determined by the partner you pick. The world isn’t ending, requiring players to rebuild or create a new one; your school has been sucked into a netherworld expanse. There’s no divine war; a bullied boy was only trying to resort to supernatural methods to punish his abusers. There are still demons, but it’s more about rectifying a smaller scale problem than saving an entire world. 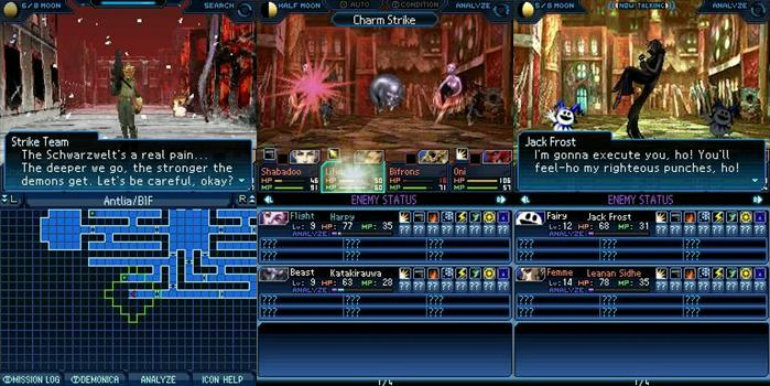 Shin Megami Tensei III: Nocturne sets us back on the typical path after if…’s deviation. This PlayStation 2 game, released worldwide, tasks players with picking up the pieces after an apocalypse. It begins just before an event known as the Conception, a cult-caused cataclysmic incident to “save” what it considered a stagnant world. Lucifer turns our avatar into a Demi-fiend with a demon’s strength and human’s soul. Naturally, this gives us the power to shape the world, providing an opportunity to create something new, return to what was previously established or remain in an empty, demon-infested space. The last stand-alone Shin Megami Tensei is the Nintendo DS’ Strange Journey. In a world much like our own, a black void known as the Schwarzwelt has appeared at the South Pole, triggered by mankind’s abuse of the world. It is gradually growing and has the potential to envelope the entire Earth. You are part of an investigation team that’s gone into it and deal with its supernatural beings, eventually creating a new orderly and divine world, a chaotic one with humans and demons fighting to survive or restoring things to the way they were pre-Schwarzwelt. Again, all three of these games are their own, separate entities. You don’t need to know anything about any of them before playing Shin Megami Tensei IV: Apocalypse. When it comes to Shin Megami Tensei IV: Apocalypse, Shin Megami Tensei IV is the one game that matters. This new game is a direct sequel that follows its predecessor’s neutral route. 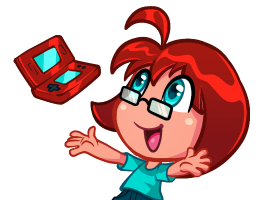 As you can guess, spoilers for the Nintendo 3DS game lie ahead. There are two parts to Shin Megami Tensei IV’s world. It’ll be easiest if we start with Tokyo. About 20 years before the beginning of the game, it was infested with demons. Angels were ready to destroy it to get rid of them. A young member of the Counter-Demon Force, a team created to attempt to stem the tide of monsters unleashed by the Demon Summoning Program, fused with the demon Masakado to create the Firmament. This Firmament ceiling covered Tokyo and protected it from God’s wrath. This action didn’t completely save the city. Tokyo’s still beset by demons, which has divided the remaining humans into various factions. Celestial beings aren’t ready to give up on the city either, with angelic forces also manipulating the people. In addition to this unrest, the Firmament completely blocks all daylight. It’s absolutely a post-apocalyptic setting, despite the Counter-Demon Force member and Masakado’s attempt to make things better. Above Tokyo is the Eastern Kingdom of Mikado, a city on the Firmament’s surface that has existed for 1,500 years, despite only being created after the dome went up over Tokyo. Let’s just say that time works different there, given that Mikado was founded angels and populated with children they’d kidnapped from Tokyo years ago. This is a caste-based country where Samurai are tasked with destroying demons and preserving the peace. Shin Megami Tensei IV’s hero is Flynn, a fledgling samurai who happens to be the reincarnation of the Counter-Demon Force member that fused with Masakado. After a mission that sends him and his allies into Tokyo to pursue a Black Samurai that had infiltrated Mikado, Flynn and his friends discover the truth about their country and the world. His interactions with the angels, demons and humans he meets will help him determine if humanity walks a more lawful, chaotic or neutral path. The neutral route is canon, according to Shin Megami Tensei IV: Apocalypse. In this storyline, Jonathan, one of Flynn’s fellow samurai, picked a lawful path and fused with the archangels Gabriel, Michael, Raphael and Uriel to become Merkabah, the chariot throne of god. Walter, Flynn’s other ally, fused with Lucifer to give the demon physical form and support the chaotic side. Meanwhile, Flynn works with Isabeau and the people of Tokyo, to revive Masakado’s power and do what’s best for his fellow humans. And that’s all you need to know before heading into Shin Megami Tensei IV: Apocalypse. The future is now, Tokyo is in ruins, a divine war is in progress and it’s be up to you to decide what happens next.